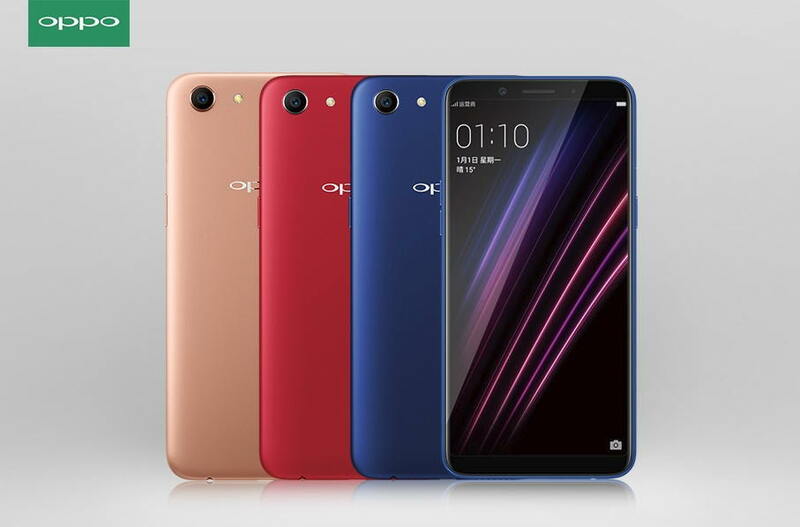 A new Oppo device called Oppo A1K could be heading towards its launch as the device has now received the NBTC certification. The new Oppo A1K device carries the model number CPH1923 has been certified by NBTC body in Thailand. The Oppo A1K has also received several other certifications in the last previous weeks including SIRIM in Malaysia and in Indonesia by TKDN agency. It has been also approved by Europe’s EEC authority. The upcoming Oppo A1K was first spotted by folks at nashvillechatterclass who found the device listing on the NBTC certification site in Thailand. The report, suggest that the new Oppo A1K might come as a lower version of the Oppo A1 device that was launched last year. The Oppo A1K is rumored to come with a 6-inch display with waterdrop notch and it is to be fueled by the Helio P22 SoC coupled with 2GB of RAM and 32GB internal storage with micro SD card support. The could come running latest Android 9 Pie OS along based on ColorOS 6.0. The handset could be packed with a 4,000 mAh battery. There are no official details available for this device as of now, but we might get some new details soon in the next coming weeks.